I have a document open as I’m printing it. Then, I catch a typo. The part where it is hasn’t been printed yet. Why can’t I fix the typo and have the printer print out the correct version? How is a quasimode which lets me move my mouse without waking my computer up not a thing? With iOS 12 being a booming success, it is a small step away from being ideal. Here are my wishes for iOS 13. A results oriented home screen. Make it so that the home screen (and the whole OS in general) helps the user get their task done, and not send you to an app where the task could be done. Yes, this means that apps will split into usage scenarios, and that’s fine. Combining the notification centre and the home screen may also be useful. “Shortcuts” is phase one—a shake-up of the home screen is what will make this vision mainstream. Dark mode. I love macOS Mojave’s dark mode and I can’t wait for it to come to iOS. There’s no need in explaining why it is so awesome. Volume controls that don’t intrude. Seriously, how isn’t this still a thing? Adjustments to the control centre. Give me the option of getting rid of this indicator. I know that that’s where the control centre is! Remember Steve Jobs’s iPhone announcement? 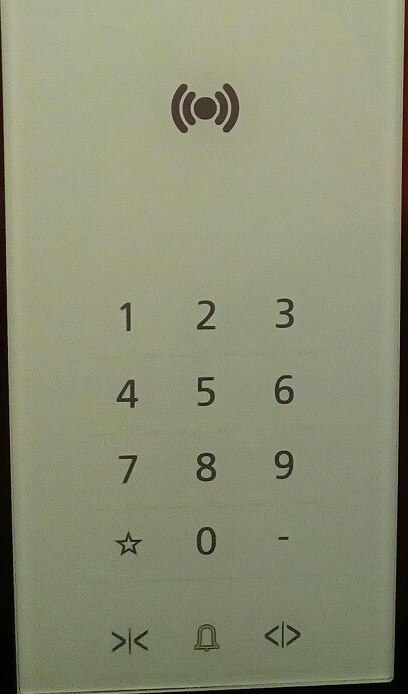 Buttons and controls can change on a touchscreen, so it is obvious to let me customise my device. It would be useful if I could turn off lock screen data controls, so a potential thief wouldn’t be able to stop me from finding my device. Currently, the control centre is disabled on my lock screen because of this. 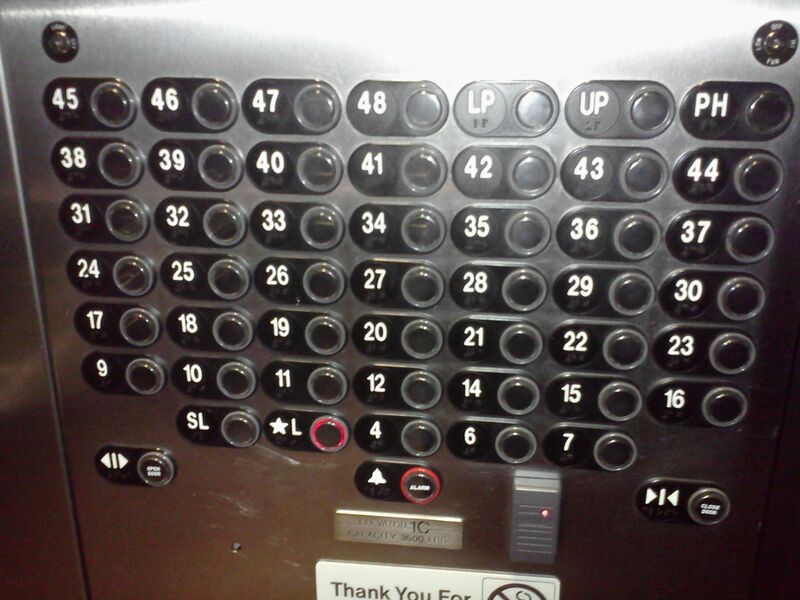 Continuing my fascination with elevator control panels, here is an example of should and shouldn’t be done when a building has a lot of floors.